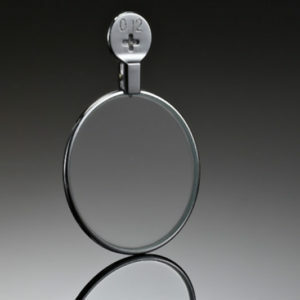 View cart “Lens Holder w/ Lens” has been added to your cart. 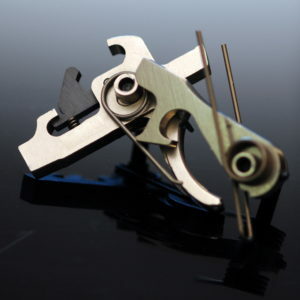 A Male x Female thread adapter for your rear iris that is sized to allow you to insert a corrective lens in your rear sight (lens sold separately). 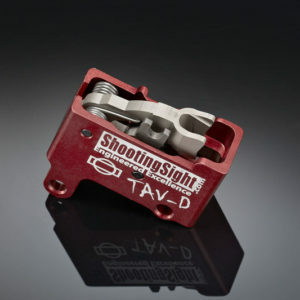 With the new NRA rule changes that allow a rear sight corrective lens in addition to a front sight diopter, this adapter lets you correct your shooting vision optimally. A much cheaper and more robust alternative to an adjustable diopter rear iris, considering that once you get the correct focal setup, adjustability offers no further benefit – optimal focus does not change with light conditions or target distance. Instead, use optical math to determine the correct lens strength once, and no adjustment is needed. Set it, and forget it. For rifles with a sight radius over 26″, the ideal lens power to adjust your hyper focal distance is a +0.5 spherical lens, or a +0.25 if you are shooting with a front lens as well. 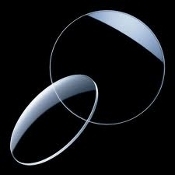 If you have distance vision correction needs, your ideal lens is your distance correction with the +0.5 or +0.25 added to the spherical component of your distance prescription (click for an explanation of lens prescriptions). *Uses the standard M9.5 x 1mm iris threads, so it will fit most sights. *Allows you to re-use your existing iris. 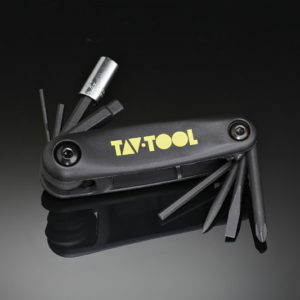 *No moving parts – it will stand up to recoil on all rifles. 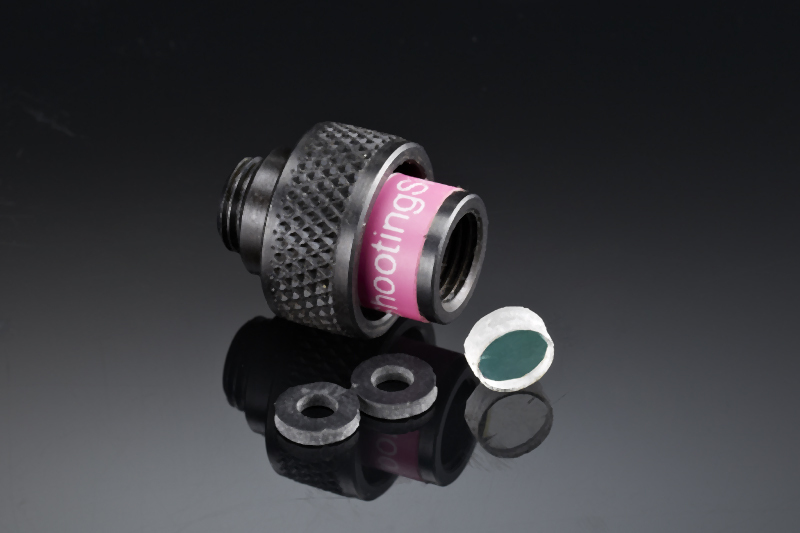 *Ideal for adding an astigmatism correcting cylinder lens you rotate the adapter to the correct axis, and lock it in place with the jam nut. *Eliminates the 1.5x magnification of an adjustable diopter. *Lens is forward of the iris, and trapped inside the adapter, reducing the risk of it getting dirty. In the event that it needs to be cleaned, disassembly to remove the lens takes only minutes (a slight zero shift can occur after removing/re-installing a lens). 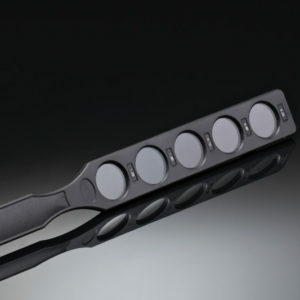 *Only adds 18mm (3/4″) to the eye relief of the rear sight.